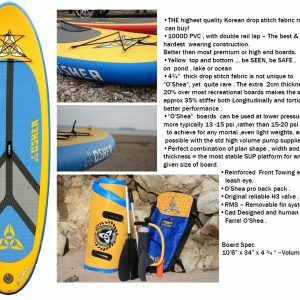 Here at NCW we really rate the O’Shea stand up paddle boards ( SUP boards) and we have their inflatable i-Sups in stock. They have been recommended to us by some top notch long term SUP’ers. 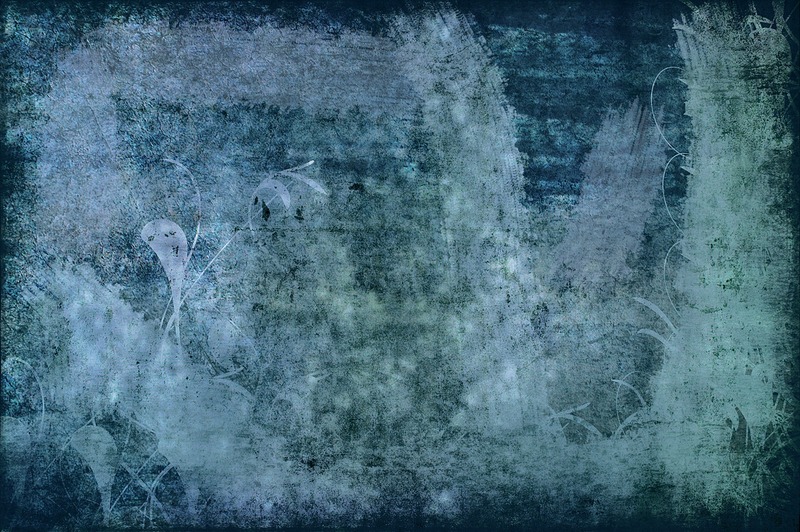 CLICK ON THE IMAGE FOR THE FULL SPEC. 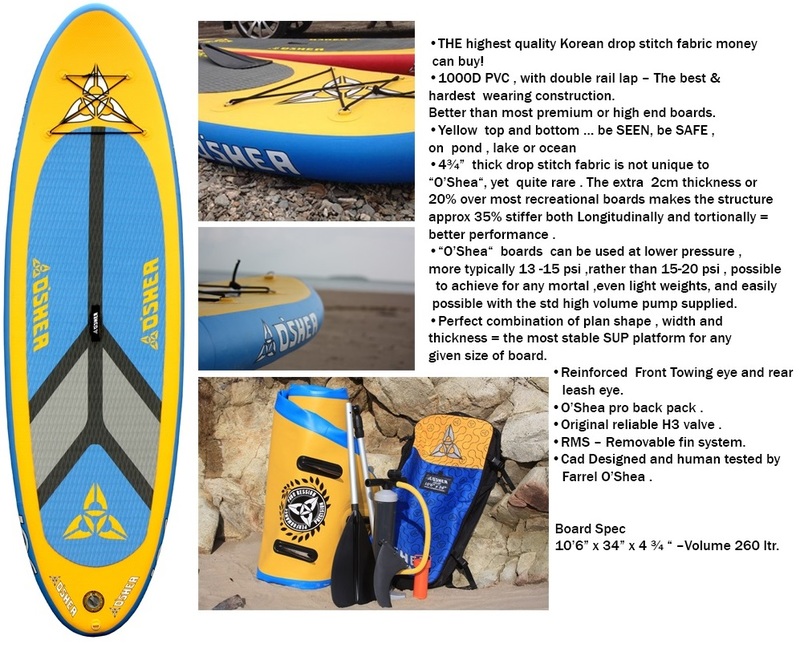 Currently we are stocking the 10’6″ HD i-SUP and we are offering a ready to go onto the water package which includes the inflatable 10’6” HD board with build in cargo net, pump, paddle, carry bag and we’ll even throw in an O’Shea SUP leash free of charge. These are currently available for collection only. This SUP board is the big brother of the recreational i-SUPS, at 34” wide, it’s uber stable, suitable for either heavy weights or absolute novices, a key choice for many schools and indeed the growing market of SUP yoga – for the bendy and not so bendy people. One of the most popular Stand up paddle boards on the market! Interested in a different O’Shea SUP board ? The full range of O’Shea stand up paddle boards and Wind SUP boards are available from our showroom on a next day basis.